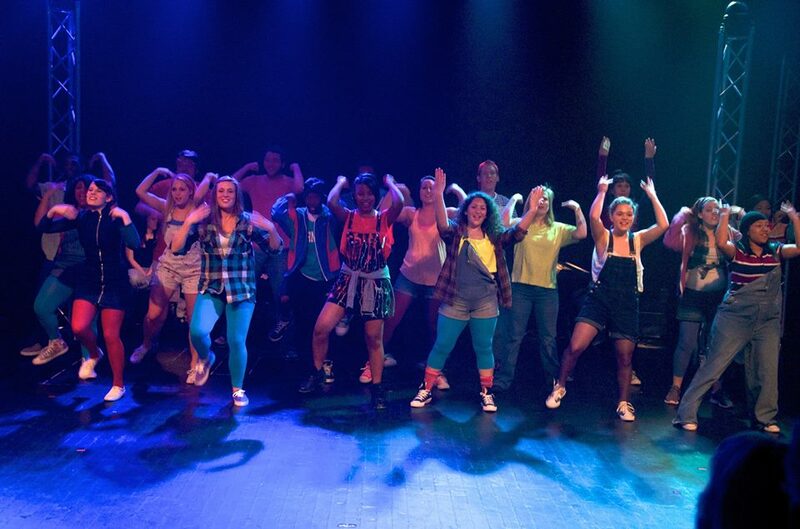 One of my favorite theatre events each year is Wright State Universit’s StuCab (student cabaret), produced and directed by the members of the Junior class in order to raise money for their Senior Showcase trip to New York City. This year’s show will be performed on Friday night, February 21st at 8 PM and Saturday, February 22nd at 2 PM. On a personal note, I can tell you that one of major reasons I fell in love with the students and shows at Wright State University was because of the first StuCab I attended in 2011. I went on Friday night and decided to go back and see it again Saturday afternoon. Watching these students produce pieces that they’re passionate about, casting their friends and classmates, and determining how to bring it all to life with limited resources is inspiring and I strongly encourage you to check out the show. Get there early in order to get a good seat as they are often scurrying for extra chairs as showtime gets closer. I’ll see you there on Friday night – with my camera in hand – and all proceeds from any photo sales will go to the Junior class as well. When: February 21 at 8 PM. February 22 at 2 PM. Cost: $5 mandatory donation, but welcoming a greater donation amount.